Your comprehensive station for UCI's business research content and beyond! Due to question volume, my response time may be about 48 business hours. The regular tabs links to resources, grouped by type. Need an eBook? Find one from the eBooks tab. Want to catch up on the Wall Street Journal? Use the News tab. The dropdown tabs each have a menu of guides to relevant resources, grouped by subject. 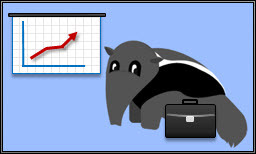 Looking for analyst reports? Try the COMPANY menu. 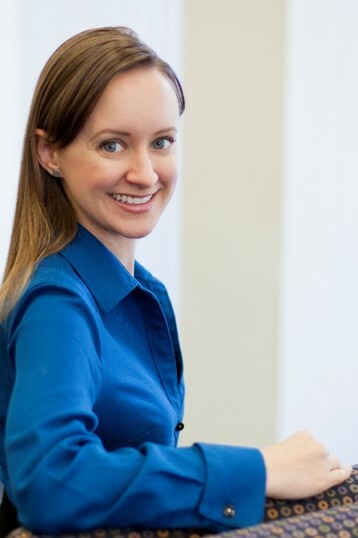 POPULAR UCI BUSINESS TOPICS covers special subjects at UCI, like Healthcare, IT, and Consulting. 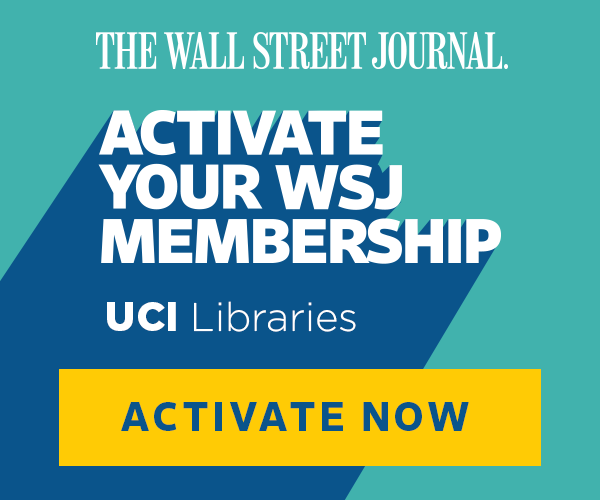 The UCI Libraries are proud to be the first in the UC System to offer campus-wide access to The Wall Street Journal directly through WSJ.com! Each activated membership comes with personalized access to WSJ.com, the WSJ mobile app, industry-specific newsletters and podcasts, and exclusive experiences with access to special events and discounts through WSJ+.